This is a social site when it comes to social media and it is all about discovery, it works best for businesses within decor, crafts and DIY, cooking, fashion and health. Pinterest has around 20 million active users of which 17% are male and the other 83% are female. 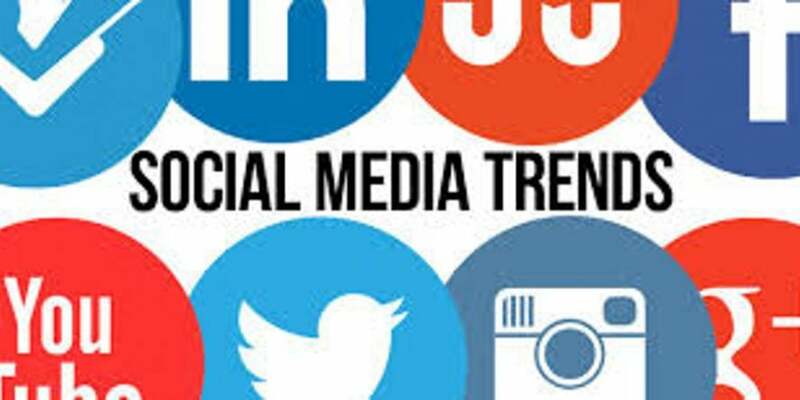 We would class twitter as a micro blogging social media platform due to its ‘current’ limits of 140 characters per post, currently this social media platform is most popular in America but this is spreading very steadily across the world. Twitter has 241 million active users and around 5,700 tweets are posted every second. With over one billion users across the globe this is a social media platform that is great for social sharing, every 20 minutes 1 million links are shared by users of Facebook. Facebook is a great tool for businesses that want to communicate with consumers in a non-obtrusive way. LinkedIn is the most business orientated social media platform to date, brands that use LinkedIn well are corporate brands that give potential and current associates a place to network and connect. With 300 million users it is not surprising that LinkedIn powers 50% of hires across the world. If you know that your business should be using social but you’re not sure where to start then give us a call, we can offer a free social media review over a coffee on our social media review day, we can offer social media training or we can manage and look after your social media for you. We would be only too happy to help you achieve more online for your business.